With the atmosphere getting warmer these days, we all know that summer is just around the corner. Just like many of you, we also love summer and we also think that this season is the best time of the year to do things we can't enjoy during the colder months. There is so much about summer that makes us happier. We have here a few reasons why we love summer. During the summer season, you can find a lot of great deals both online and offline on just anything you need and want. 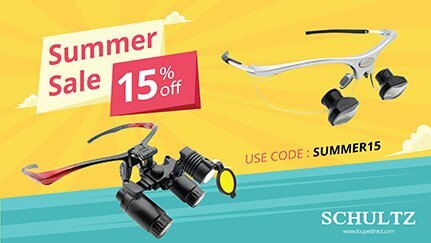 In fact, we also offer huge discounts on all our surgical dental loupes and headlight products here at Schultz Optical. If you use the promo code SUMMER15, you can avail of a 15% off of your purchase for our summer sales. The warm and soothing weather during the summer season makes it the best time to go on a picnic and to prepare our picnic basket. It's fun to get together with our family and friends while enjoying the sun and the yummy picnic staples. Summer comes only once a year and we use this as an excuse to indulge in delicious picnic staples like hamburgers and hot dogs without feeling guilty about ruining our diet. The warm weather and pleasant atmosphere are the most obvious reasons why many of us love the summer season. And not only that, it seems that the day is longer during this time of year, meaning, we have more time to spend for different outdoor activities. Also, with the temperature lighter than the other months of the year, summer is the most ideal time for us to wear our favorite T-shirts and shorts and to get our skin enjoy an added dose of Vitamin D.
Planning to have an out of town getaway trip with your friends, family, and special someone? Well, summer is the perfect season for us to pack things up and drive or fly anywhere we want. Summer is likewise the best season for families to go on a vacation and spend quality time with the people we treasure dearly. And the best thing about this time of year is that our kids are out of school. This means we can spend more time with them while traveling. Summer is never complete without swimming. Whether you have a pool in your backyard, or perhaps you plan on visiting the nearest beach, local swimming pool, lake, or resort, you will surely be looking forward on taking your first dip. Going to the pool or beach is absolutely what makes summer extra special. The fresh smell of the sea breeze, the calming sound of waves, the lovely smiles of people and kids playing in the seashore and enjoying the water, the enticing experience of sitting around the campfire with our friends and loved ones on a warm summer night, and the unique taste of the roasted marshmallows, all these things and more make us love summer. 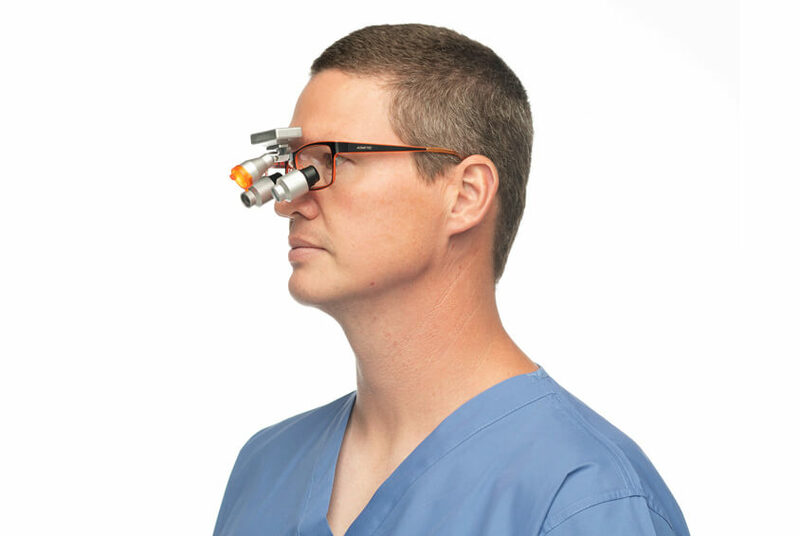 This entry was posted in Dental industry news | Schultz Dental surgical blogBy Roger Jing On Jul 16, 2018 .